The National Center for PTSD promotes awareness of PTSD and effective treatments throughout the year. Starting in 2010, Congress named June 27th PTSD Awareness Day. 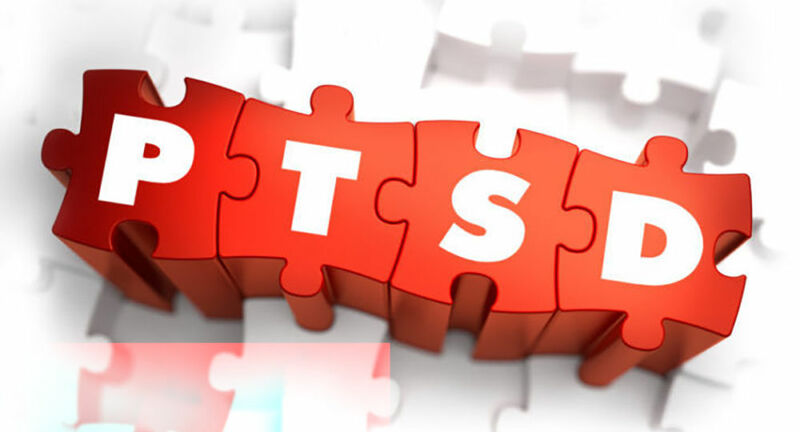 Post-Traumatic Stress Disorder (PTSD) is a disorder that develops in some people who have experienced a shocking, scary, or dangerous event. PTSD can happen to anyone at any age and includes war veterans, children, and people who have been through physical or sexual assault, abuse, accident, disaster, or other serious events. According to the National Center for PTSD, about 7 or 8 out of every 100 people will experience PTSD at some point in their lives. Women are more likely to develop PTSD than men, and genes may make some people more likely to develop PTSD than others. PTSD happens after traumatic events that cause people to have painful memories. For many people, the effects of the traumatic fade over time, but others are unable to make the thoughts and feelings go away even months or years after the event has occurred. Feeling keyed up (also called hyperarousal). You may be jittery or always alert and on the lookout for danger. Or, you may have trouble concentrating or sleeping. You might suddenly get angry or irritable, startle easily, or act in unhealthy ways (like smoking, using drugs and alcohol, or driving recklessly. Below is a list of PTSD screens, that is, brief questionnaires that may identify people who are more likely to have PTSD. For each measure, a brief description, sample items, versions, and references are provided. Information on how to obtain the measure is also provided.